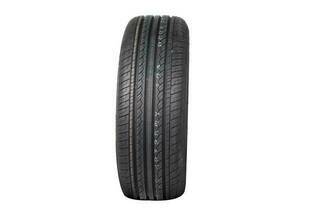 Snapshot: The GT Radial Champiro 228 (215/60 R16) is a symmetric tyre with a speed rating of 240km/h. But how well does it corner and brake in the wet and dry? Very good at dry cornering. This size of tyre suits modern cars such as the Ford Falcon XT, Toyota Aurion and Honda Accord. "GT Radial Champiro 185/16 R15 on Hyundai i30"
10 Sep 2017, David & Rosie H.